DJ Brooklyn is the gymnast/choreographer turned DJ from Lexington, Ky. She began her entertainment industry career as a choreographer at the age of 14, stemming from her gymnastics and dance training. Her lover for music and her ability to make people move, it pushed her to be one of the most exciting up and coming DJs to watch. 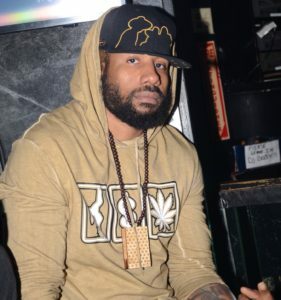 Brooklyn’s DJ career quickly exploded from local clubs to rocking out stages on multiple nation wide tours, and gained a resident DJ position on 107.9 The Beat WBTF. Her versatility of different styles of music is one of her best qualities. She always had an in depth knowledge of music and wanted to further that passion by getting her Recording Arts degree from Full Sail University in 2004, and graduating in the top of her class. Now in 2017 she has no signs of slowing down. She has added her own mixshow “Club Brooklyn” that airs Friday nights from 10-12 on 107.9 The Beat on top of the Traffic Jam mix at 5pm. She is always pushing the limits and continues to create a lane of her own. 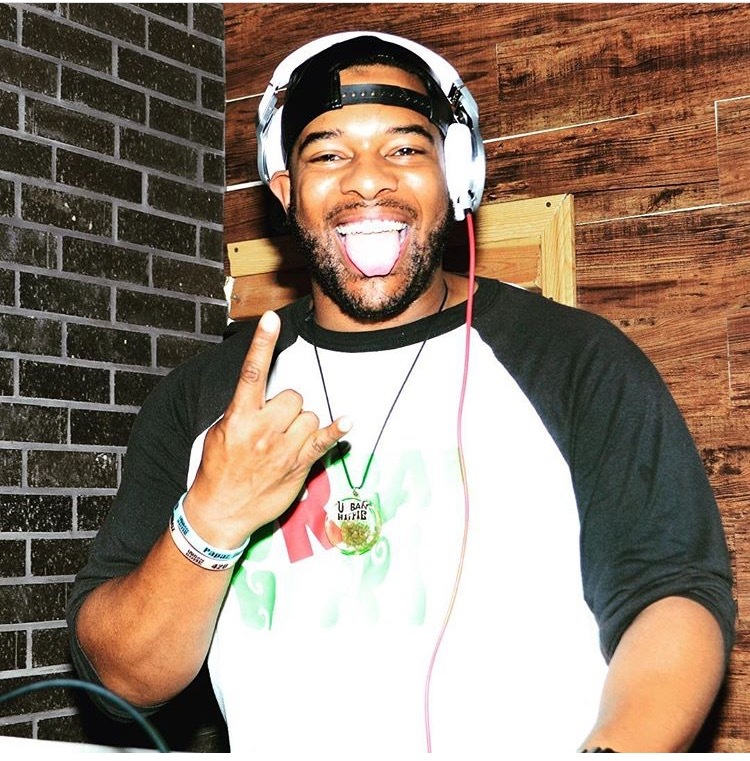 DJ TrvpHouse is a American Hip Hop producer turned EDM Producer/DJ. Born in Baltimore, MD and now lives wherever the music takes him. Hard Bass and Trapped out melodies are his specialty and has been turning up for some time now. 1/2 of THC Trap Music the Edm Duo that has promising future in this industry. Go follow him @THCTrvpHouse and @THCTrapMusic on all social media Platforms. DJ Cee Money, also known for his work with THC Trap Music is a Producer and DJ based out of Atlanta, GA. He creates and performs electronic dance music, including bass-heavy remixes of club and hip hop favorites. Starting his career as a DJ in Atlanta’s well known Clubs and Strip Clubs covering various styles and genres with a focus on dance music and hip hop, Cee Money began creating his own hybrid of hip hop and dance music into a club sound that fits as well in theaters and festivals as it does on dance floor. With various mixtapes and mixes Cee Money along with THC Trap Music partner DJ Trap House has gather a grass root following. 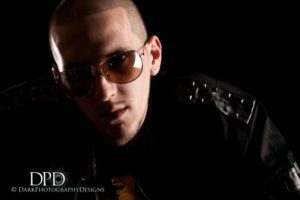 Being able to spin hip hop and electronic dance music Cee Money is one of the most sought out DJs in ATLs music scene. Moved to Atlanta in 2007 and linked up with some like minded brothers and the rest is history. Positive vibes and good living.